We take medical eye care seriously here at Coastal Eye Clinic as we are always looking out for our patients’ health and wellness. Eye examinations are critical not only to determine whether you need eye correction, but also to maintain the overall health of your eye. 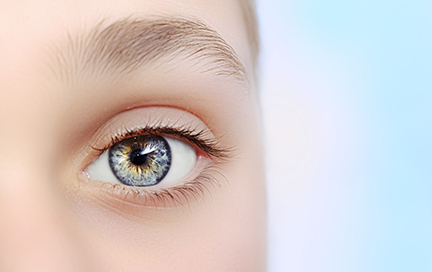 Proper and constant eye care and simple procedures can help prevent eye disease.